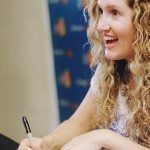 A little over a week ago, another wonderful author graced my hometown with her presence. 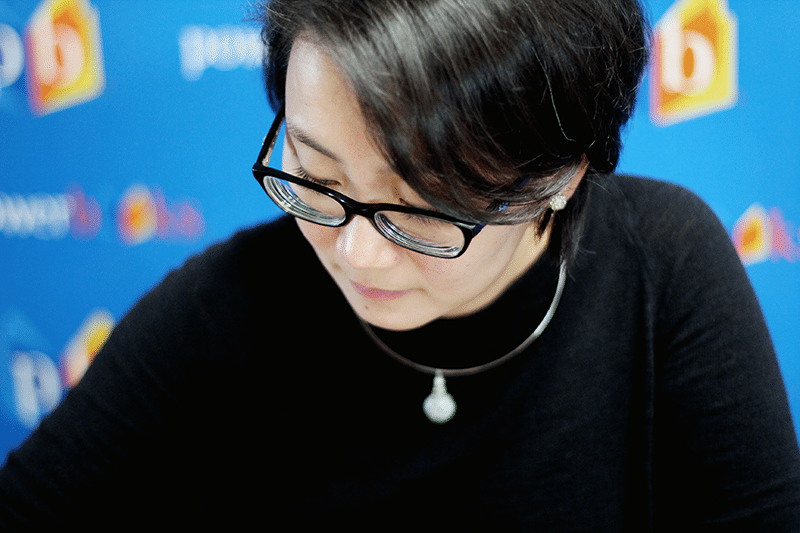 I’m talking about Marie Lu, renown YA sci-fi/fantasy author. Exciting, right? When the fateful day came, however, I was totally unprepared- having been unable to read her books yet. 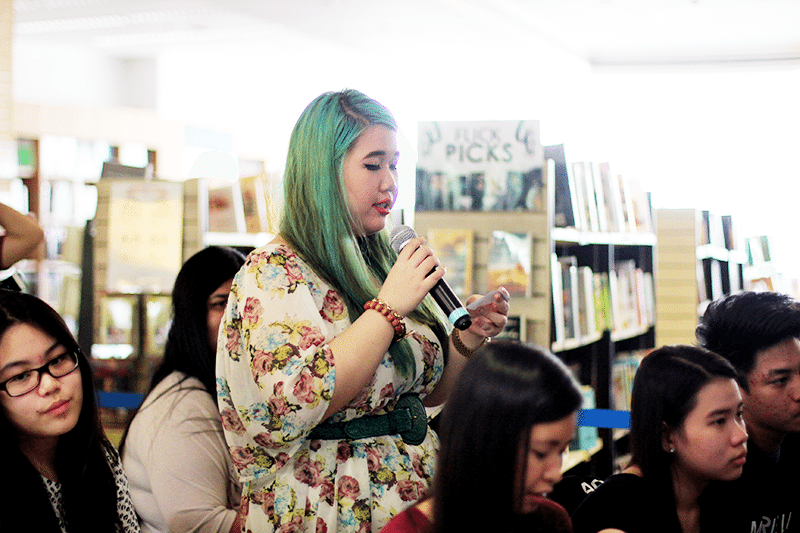 Still, I was not going to miss the chance to get my books signed and meet Marie Lu face to face so I persisted. 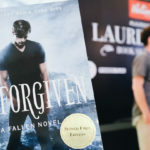 The bloggers forum event, which I was luckily invited to, turned out to be a wonderful experience- I learned so much about the talented, amazing author behind the best-selling series, Legend and The Young Elites. The Q&A easily kicked off soon after the introduction. 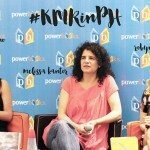 Most of us bloggers took a turn asking our burning questions for Marie Lu and this was mine: From writing a dystopian series, you’ve transitioned into writing fantasy. What sparked your decision to switch things up? 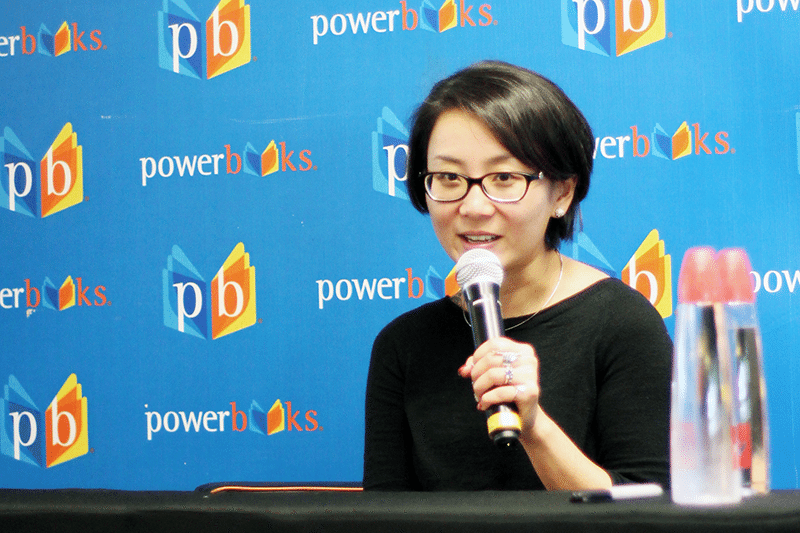 Marie Lu answered that she had read nothing but sci-fi and fantasy when she was growing up. So when she finally finished her sci-fi series with Champion, she knew she wanted to try her hand at writing fantasy. She even recounted how her editor rebuffed the first manuscript of The Young Elites, where her ability to write fantasy was pretty much questioned. Determinedly, she asked for a second chance saying, “I cannot live in world where I am not allowed to write a fantasy series.” It was a struggle but Marie Lu knew what she wanted to write. For the full Q&A with Marie Lu listen to this audio recording or check out Kate of The Bookaholic Blurbs’ full transcription of the forum. After the forum, we moved on to the most awaited part of the event- the book signing! She signed some posters too! 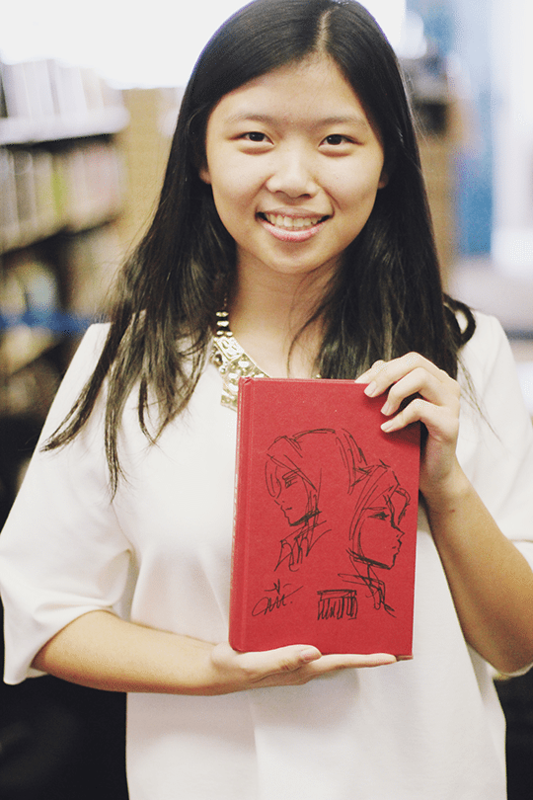 And she also sketched her characters on hardcovers- Adelina specifically in this photo! The beautiful finished product! Behold Jello of Teen Reader’s Diary/Marie Lu PH’s gorgeous copy! That’s pretty much it! Meeting Marie Lu was utterly wonderful and I’m even more excited to read her books now that I know the remarkably brilliant person behind the stories. Thank you, National Book Store, for this fantastic opportunity! 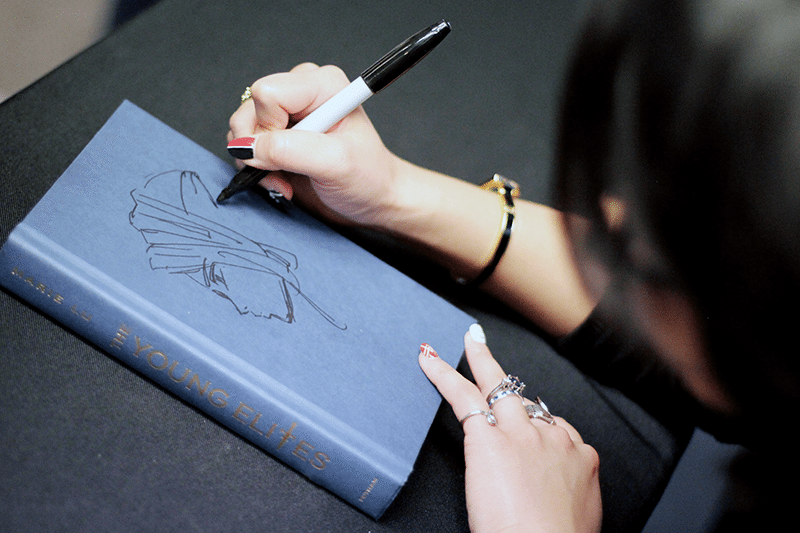 For those who missed the signing, worry not- you can win a signed copy of The Young Elites! Just join my rafflecopter giveaway below. This is open internationally so everyone is welcome to join and enter. Best of luck! I haven’t read any of her books yet but this one really got my attention. I hear it is twisty and dark so I am all in! Lol! Lucky you for getting to meet her! Your photos are so nice! I didn’t go to the signing because I haven’t read any of her books. So I hope I win. Hahahaha! Right? 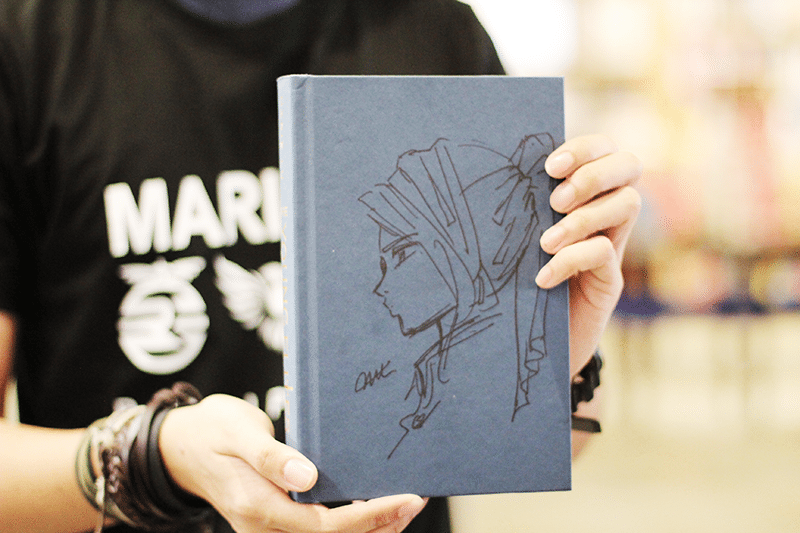 Marie Lu isn’t just a fantastic author but also a fantastic artist! Those who got their copies defaced are definitely lucky! You’re very much welcome, Sierra! Thanks for checking out the recap too! OMG! You’re so lucky! Do you think she’s coming to Australia! I love the doodles on those books! I am a huge Marie Lu fan, and I always love looking at the art for her characters before the book even comes out. I hope she comes to central California sometime because I must a doodled on book! I haven’t read any Marie Lu books, mainly because i’m not a big fan of dystopian, but after reading your post I might try it someday. The Young Elites sound interesting, but the reviews have been quite a mix, so I’m not so sure. Yuck! Why did you use that photo of me?!?! I’m so ugly there…. I haven’t read any of her books but it’s on my To-Buy / TBR List. I’m hearing a lot of good feedbacks about it and I envy you for meeting her in person. I feel so bad and sad and so upset! I found “Legend” by Marie Lu in the library and read the blurb (I knew it was a book I had read reviews about, because the blurb sounded familiar and duh, Marie Lu!) but I put it back (I’m on a book ban until I finish my TBR) and then today I googled Legend and found out that it was in the famous series that EVERYONE and their mother has read (except for me! )…and the reason I didn’t recognise it was because it was an edition with a different cover! I’m so sad right now, I just want to keep it all to myself…but I have to wait until I finish my darn TBR pile. 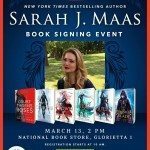 This sounds like such a fun event–and how cool that you and all the other bloggers got to ask Marie Lu questions before the signing! I haven’t read any of her work yet, but I’ve heard wonderful things about her Legend trilogy and I’m looking forward to trying it. I also think it’s awesome that she doodled on the hardcovers–so fantastic, I love artsy authors. ;) Thanks so much for hosting this giveaway, Hazel! Hazel, this is so cool! You always seem to be going to book signings :P I haven’t read anything she’s written yet, but I’ve been meaning to start Legend soon. I LOVE the artwork on the hardbacks! I’ve got to say – the Adelina and Enzo one is my favorite, but the June and Day one is amazing too. Haven’t had a chance to read any of her books, but I’m taking this as a sign that I should start soon. Alenaaaa, so glad to see you around here! Thank you for your being so supportive. <3333 I hope we see each other again at a signing! 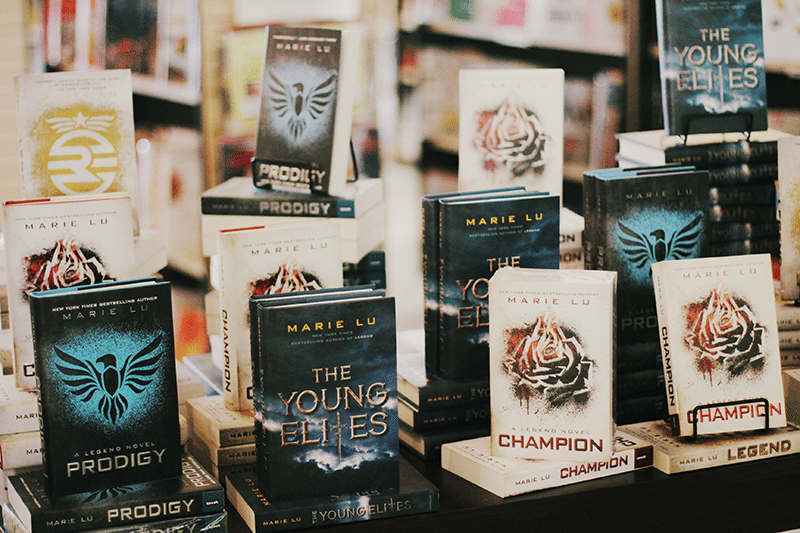 Marie Lu’s Legend trilogy is on my top list dystopian series. Totally loved it. I quite expect TYE will be as good as Legend. I was just so unlucky I wasn’t able to go to her book signing event. Life. She instantly became one of my all time fave authors after reading her Legend trilogy, and it is currently my top 1 dystopian series! I’m really keen to read TYE! Thanks for the giveaway. No. But I heard awesome reviews about them, I just hate how Marie Lu didn’t give her books and visit me. Haha, I actually was interested more in reading once she went here and saw the reactions of people on her. She is also an awesome person! I hope I could dive into her prominent series though. Love the photos, Hazel! 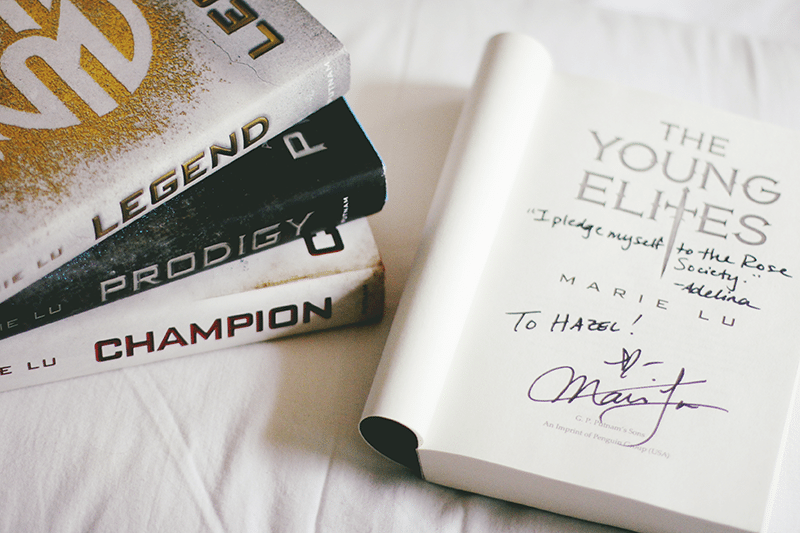 The Young Elites was my first Marie Lu book and I’m dying to read her Legend trilogy. 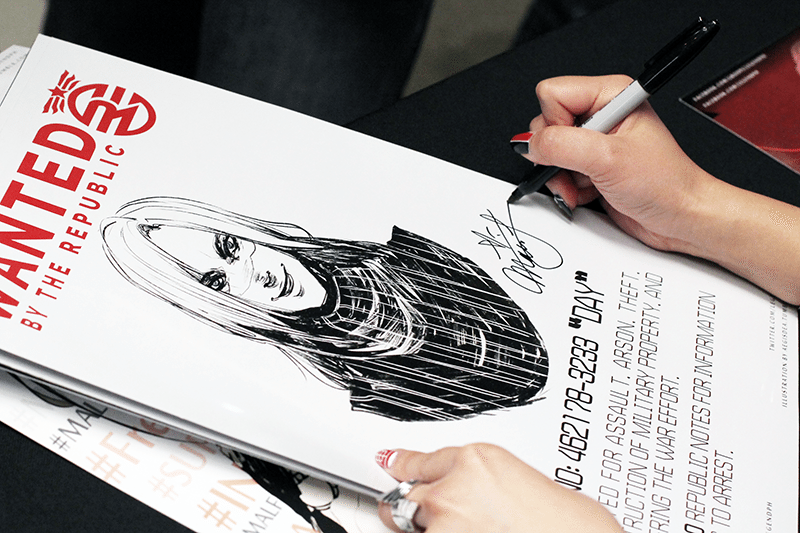 So glad you got to meet her and man, her sketches are amazing! 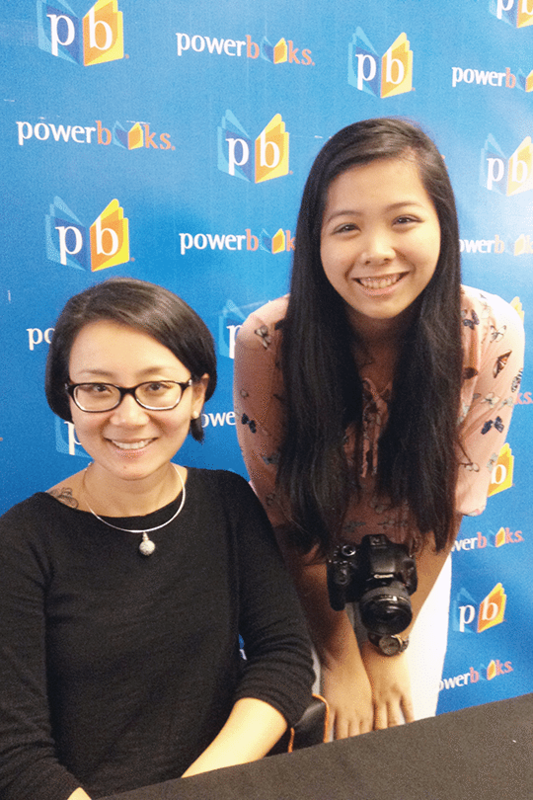 That’s so awesome that you got to meet Marie Lu! I’ve only ever met one author (Jodi Picoult) and it was such a fun experience. I absolutely adored Legend though I have yet to read the rest of the series. Thank you for the giveaway! I loved the Legend series and want to ready this one too! Haven’t had a chance to pick it up yet. Would love to meet her, looks like you had a great time! I haven’t read anything by Marie Lu yet but The Young Elites is on my winter to read list, and I’m excited to try it! Your photos are really nice, glad you had fun! Wow, Marie Lu seems like a great person! And she is also very talented, I see. Congrats on meeting her! I loved Maire Lu’s Legend trilogy so I’m super excited about this book! 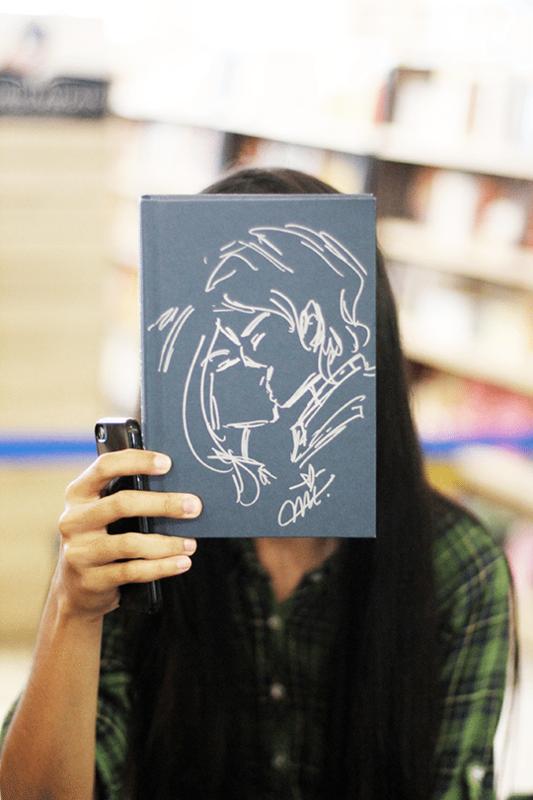 and she drew her characters on the books of those at this meet up???? thats so cool!! Wow, great shots and fantastic recap! I really enjoyed the Legend trilogy even more cause I was in a dystopia kick when I read it, and now I am in a fantasy kick so this one would be perfect to read! Thank you for making the giveaway international!! I love Marie Lu! This is her only book I still haven’t read. Thanks so much for the opportunity! I haven’t read any of her books yet. But I’m very interested. Yes! 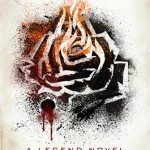 I read Legends and I really enjoyed it! I loved the Legend series but haven’t been able to pick up The Young Elites yet. So cool that you got to meet her. 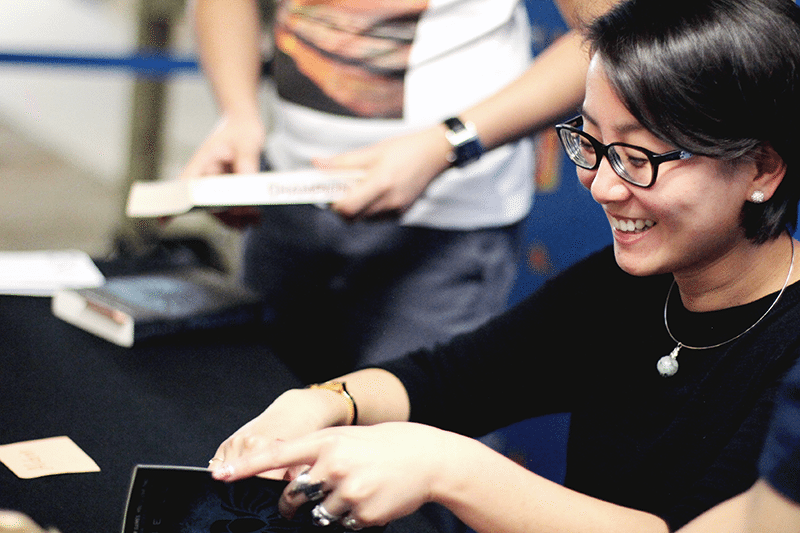 I love Marie Lu so much and you’re so lucky to meet her! I have not read any of her books yet but hope to! Thanks for the chance to win!